hd00:18Affectionate young couple. 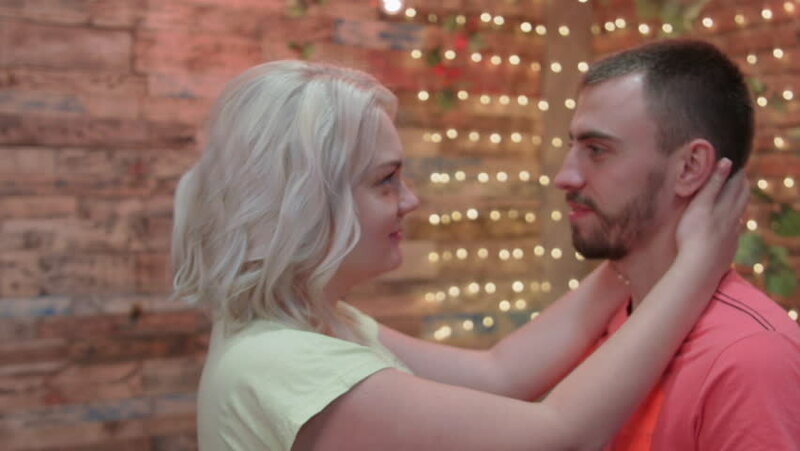 Young adult man embraces young adult woman to kiss for Valentine's date and wedding proposal. Outdoor medium to close-up shot.